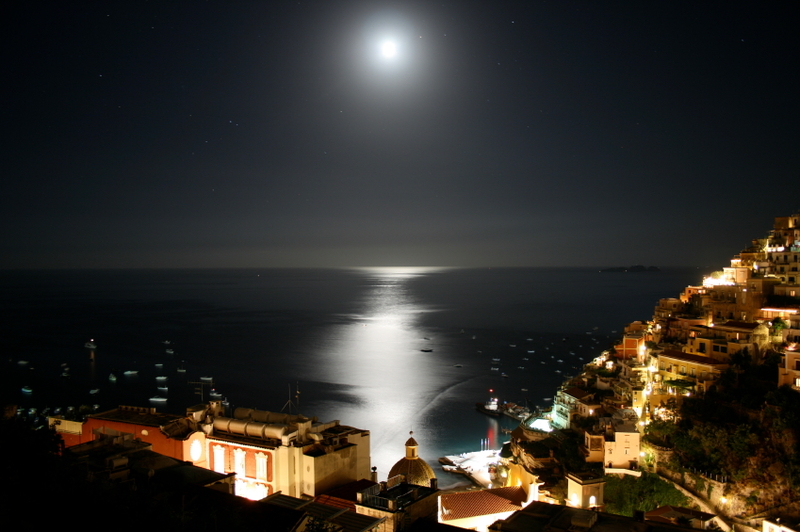 Villa Ferida represents the ultimate luxury in the heart of the Amalfi Coast. An ancient and romantic place, once residence of the noble family Fusco, Villa Ferida is now one of the most exclusive villas on the Amalfi Coast. 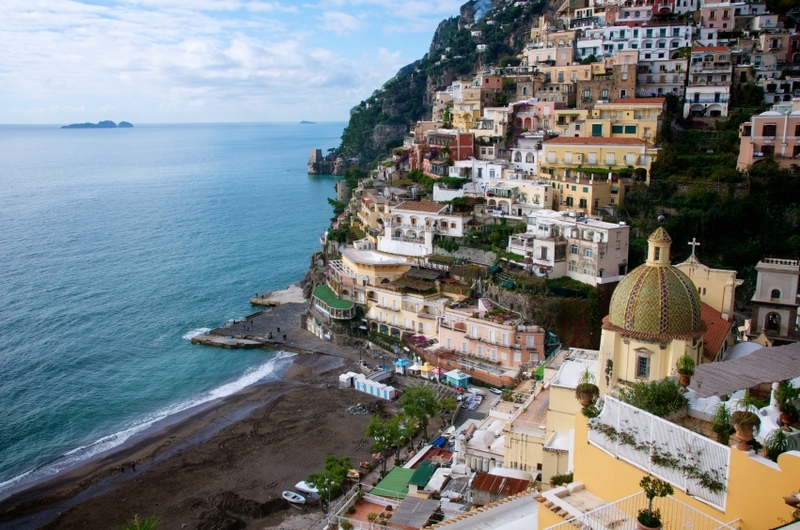 A stone’s throw from the likes of Positano, Ravello and Amalfi. An ideal starting point to visit the beautiful islands of Capri and Li Galli . Enviable landscapes where the sea is shown in its all shades and the scent of lemon is more intense can be admired from any spots within the Villa. The property is equipped with four beautiful master suites : a fully furnished professional kitchen, two large living rooms , a panoramic roof garden, a stylish living garden with lawn, A bright patio , a romantic air-conditioned “emotional pool”, provided with chromotherapy and aromatherapy systems . An overwhelming mix of luxury and charm associated with detail oriented care, make Villa Ferida a real gem equipped with all the modern comforts one can ask for. It is simply the best location to enjoy the charm of the surroundings in the utmost relaxation and privacy. You can also rent villa Ferida for private events (birthday party, wedding ceremony, dinner and lunch) and accommodate up to ten seatings or thirty people in general on a flying buffet service.